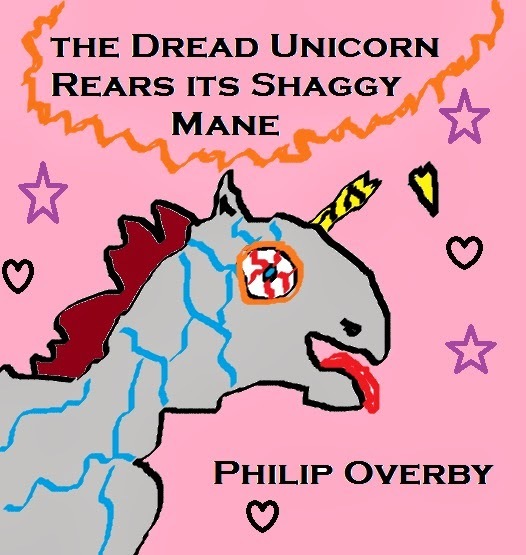 Book 1 of the Stampede of Undead Unicorns Trilogy. 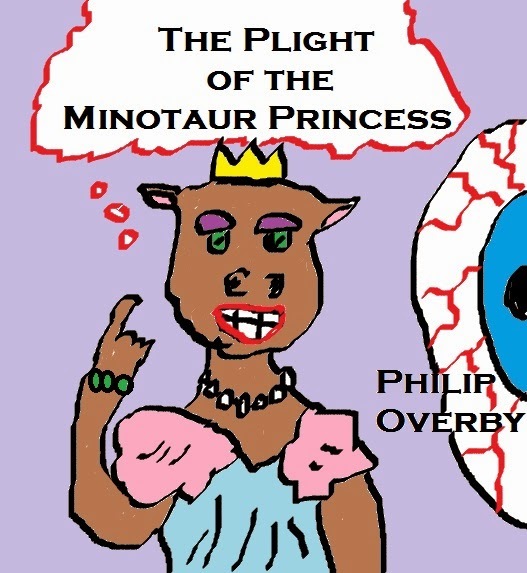 Book 2 of the Stampede of Undead Unicorns Trilogy. Book 3 of the Stampede of Undead Unicorns Trilogy. 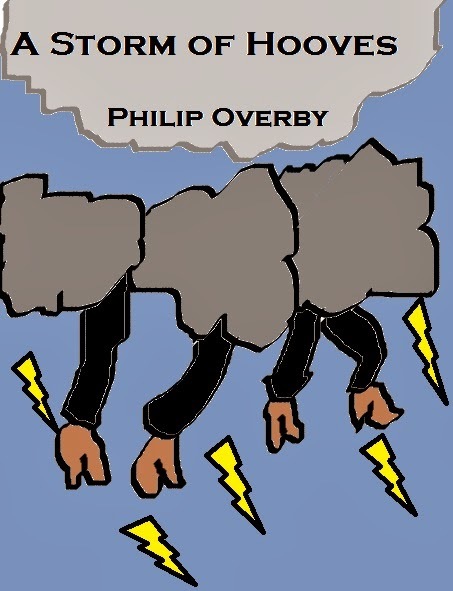 Have you ever designed your own cover art before? I’m sure it looks better than mine, but do you find the process exhausting or does it just come naturally to you?